Fancy yourself as the next Elizabeth Gilbert? Boutique travel agency Backyard Travel, which specialises in insider tours throughout Asia, is hosting a culinary writing tour in Cambodia this May. With just the one departure date on Friday 22nd May 2015, the eight-day ‘Eat, Learn, Love Cambodia Tour’ has been put together in collaboration with travel writer Lara Dunston, who writes for The Guardian, The Independent, and National Geographic, amongst others. 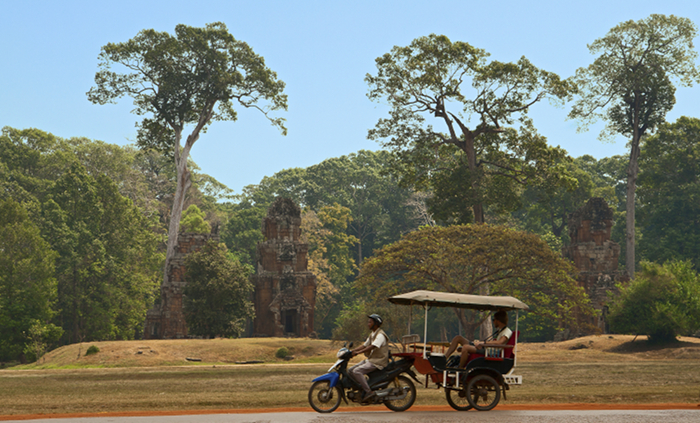 Over the course of the trip, you’ll get to visit some of Cambodia’s most iconic locations, as well as less well known sites. Along the way, you’ll have the chance to deconstruct Khmer cuisine, delve into the country’s vivid and troubled history and, with Lara’s guidance, develop their flair for culinary writing. Professional photographer Terrence Dunstan will also join the tour, offering tips on travel and food photography. To provide insight into the roots of Cambodian cuisine, the tour includes guided visits to cultural landmarks such as Angkor Wat, ex-colonial outpost Battambang, and historic temples like Banteay Chhmar Wat. Along the way, you’ll scour village markets for fresh produce, discover the region’s vineyards, taste its wine, and sample an array of authentic local flavours, from street-side vendors to top-billed restaurants and everything in between. 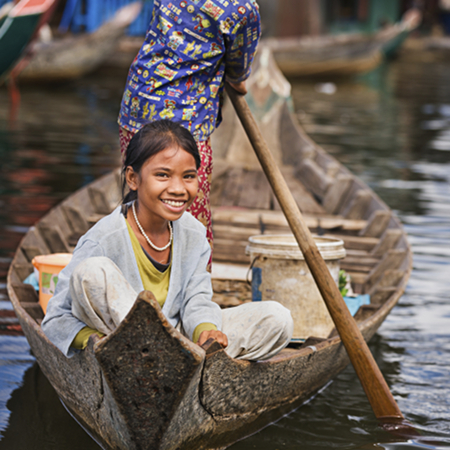 Through excursions to pineapple and coconut plantations you’ll trace the cuisine back to its source, while side-trips will offer a chance to focus on other cultural aspects, including Cambodia’s art, religion and colonial history. Find full details on Backyard Travel’s website and social media channels: www.backyardtravel.com, Facebook.com/BackyardTravel and twitter.com/Backyard_Travel.